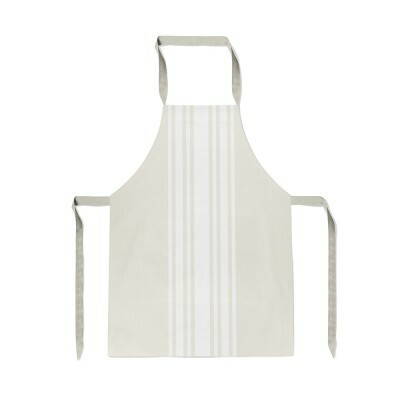 Discover the range of Jean-Vier kitchen linen with collections of cotton and cotton / linen aprons. 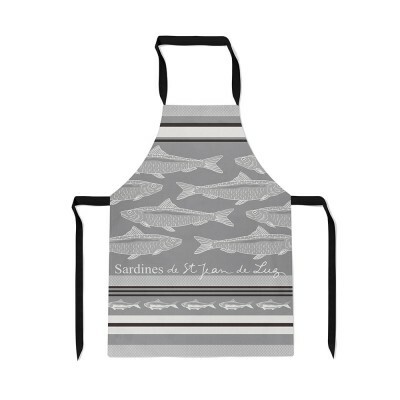 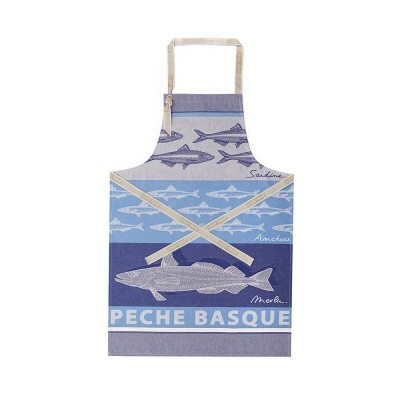 Jean-Vier proposes a wide range of Basque aprons, in simple and original designs, Jacquard weave motifs or stripes in contemporary and classic styles. 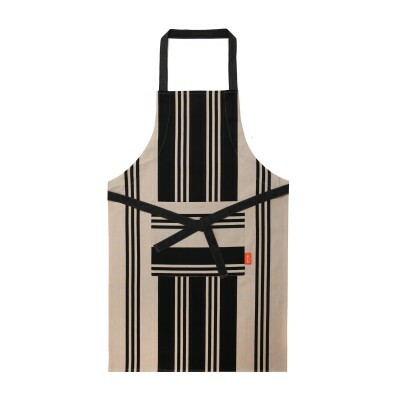 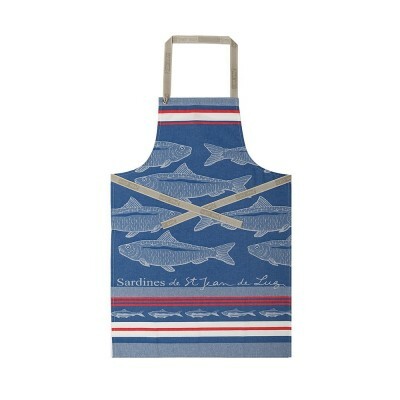 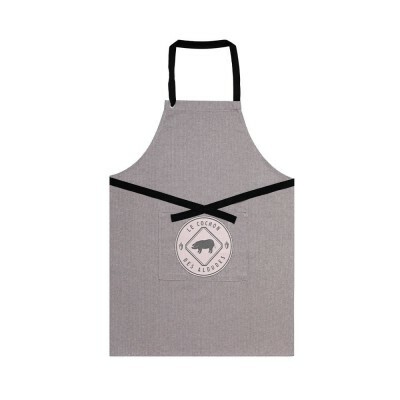 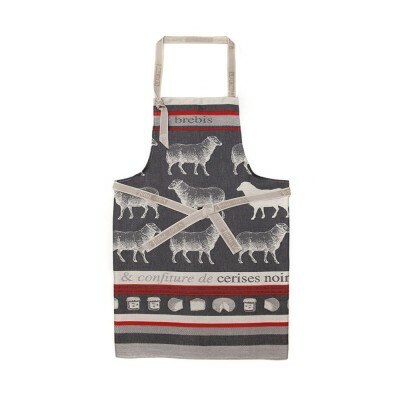 A practical addition to any kitchen, an apron lets you get on with cooking without worrying about stains. 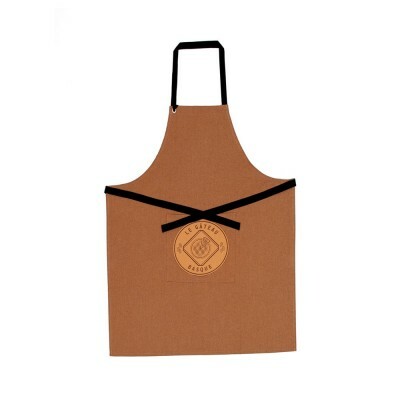 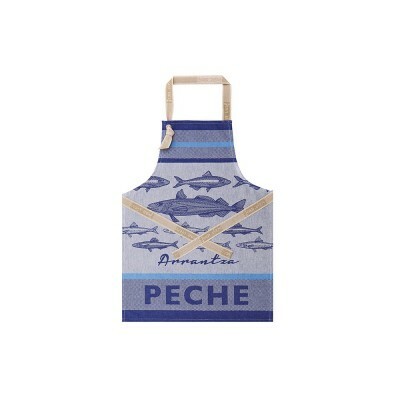 Jean-Vier goes one step further with aprons which are both fashionable, coordinating with your kitchen accessories and decor, and practical coming in a range of fully-adjustable sizes for maximum comfort. 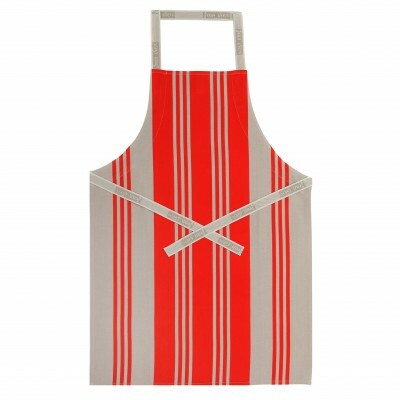 The neutral colours and elegant striped designs suit both men and women. 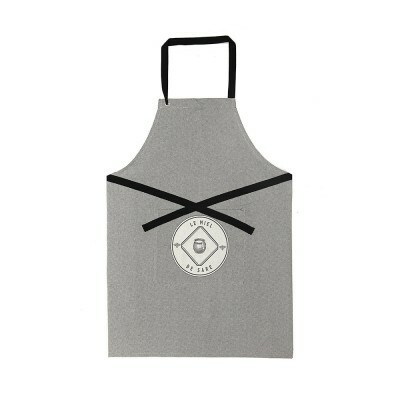 Style tip : stay looking chic and elegant even when you cook with the Jean-Vier range of matching accessories : oven glove, pot holder, dish towel and bread basket. 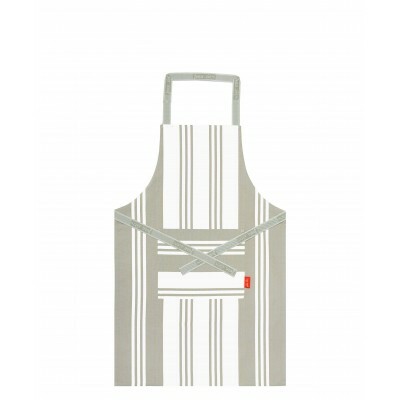 Choose Jean-Vier Basque linen for style and comfort.